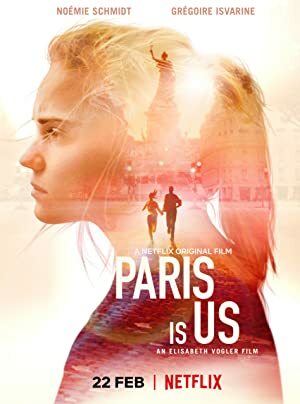 Paris Est à Nous (2019) – What's New on Netflix Canada Today! Anna misses the flight she should have taken to find Greg in Barcelona. The plane crashes.